We are very proud to announce that we will be entering the 10th scale market with an all new competitive 2wd buggy. Our competition 2wd 10th scale buggy is produced with the finest materials, durability and function in mind. We take pride in our high quality off-road racing products and look forward to providing the very best product and support to our valued customers throughout the world. We will announce the release date, pricing and provide detailed photos of our new products very soon, so stay tuned!!!! Happy Racing! NICE!!!!! if its anything close to the Agama products this car will be world class, cant wait to get one!!!!!! 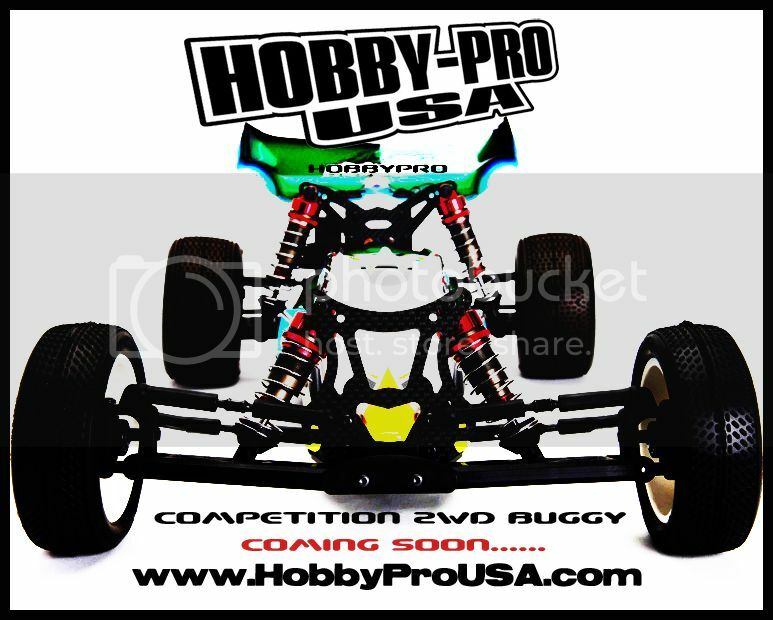 RCBoy1, Yes, however the product will be called the Hobby Pro PR S1 buggy We've tested and configured the vehicle to work specifically for the USA style tracks. We will work closely with PR Racing in efforts to effectively introduce their High Quality products to the United States and beyond. We will provide more detailed information very soon! Thanks for your interest! I have been running this buggy for 3 months and it is spectacular! It is world class and there is no other buggy like it. Gonna be bringing the Precirotate engines in? Great news! Good to know these will be in the US now! Congrats on all the success Andy. Great to see a local guy do well. Great job winning your first race with the buggy, Andy!!!! Cool, I already tested the mod 5 port for 3 seasons. Its good. Just get the short tuning needles in it and it is perfect. RC Mayor, Good to hear! I'll be sure to test the various needle lengths. Thanks for the heads up! 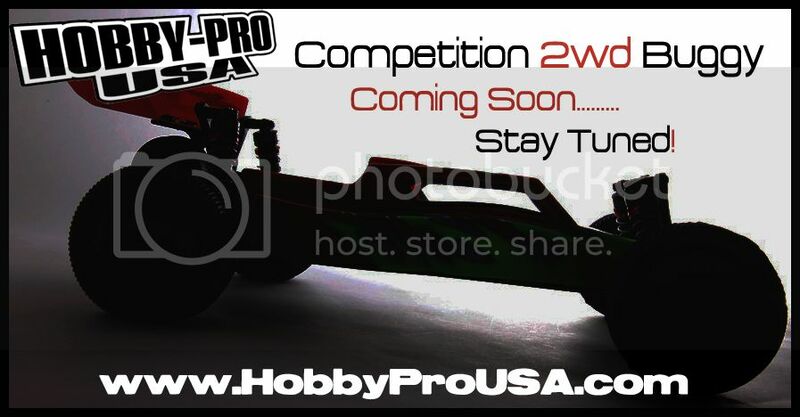 Pre-Orders for the Hobby Pro PRS1 will begin through www.HobbyProUSA.com soon.